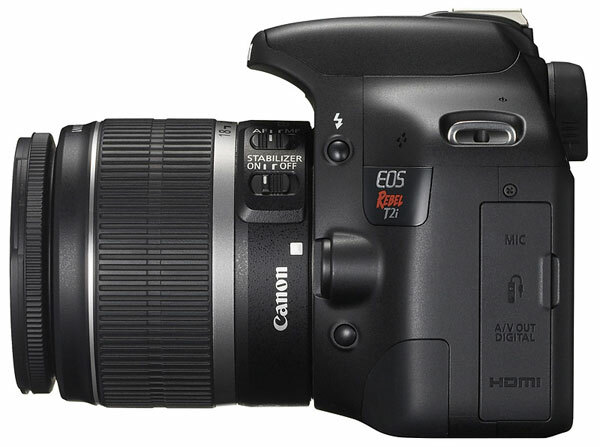 Canon has officially announced their new version of their massively popular Canon Eos Rebel T1i, the Canon Eos Rebel T2i. 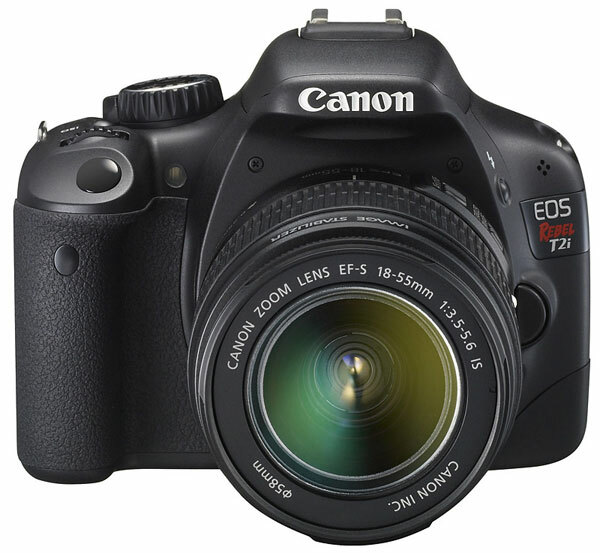 The new model features an 18 megapixel CMOS sensor, and the ability to record Full HD video at up to 30 frames per second, and it uses many of the technologies used in Canon’s more expensive professional EOS 7D. The Canon EOS Rebel T2i provides 3.7 fps continuous shooting for still photos, and it features Canon’s proprietary iFCL 63-zone dual-layer metering system offering intelligent Evaluative metering with much finer segmentation than any previous EOS Rebel model. 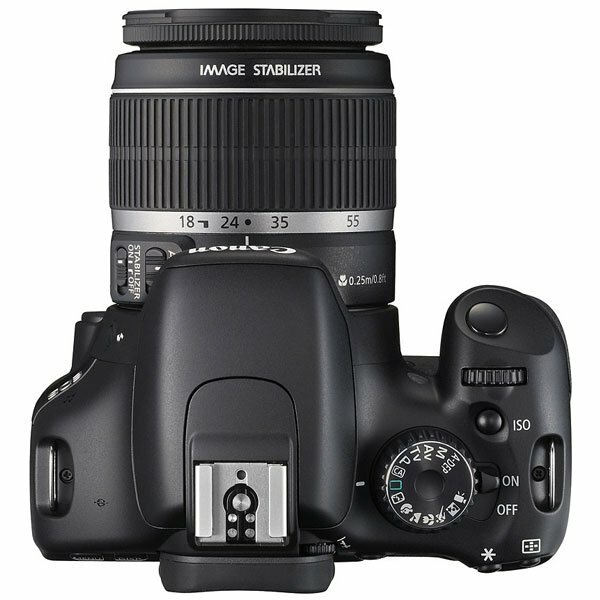 The Canon EOS Rebel T2i features an ISO range of 100-6400 which can be extended to 12,800, a nine point auto focus system, a 63 zone dual layering metering system, and a 3 inch LCD display with a 3:2 aspect ration, and 1.04 million dots. There is also an SDHC memory card slot with SDXC compatibility, a mini HDMI port. 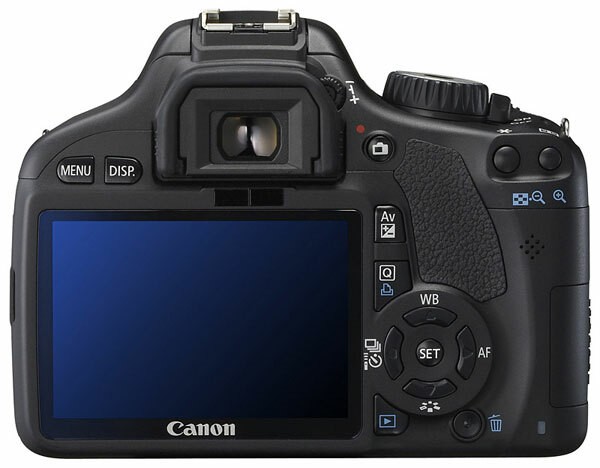 Canon are also launching a new battery grip for the EOS Rebel T2i and a new battery. 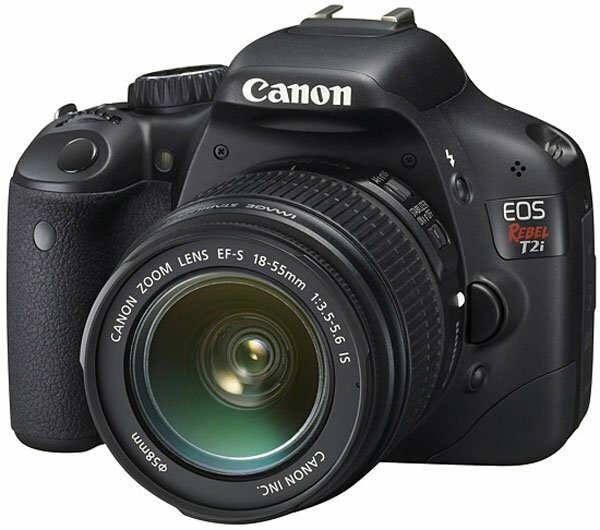 The Canon EOS Rebel T2i will come bundled with an 18-55mm f/3.5-5.6 image stabilized lense, and will be a available for $899, if you want the body only it will be available for $799. The Canon EOS Tebel T2i will be called the EOS 550D in the UK and Europe, there are no details as yet on the exact European pricing.